Creation of the extreme light fields laboratory in Nizhny Novgorod enabled construction of a multipetawatt laser complex with unprecedented power. 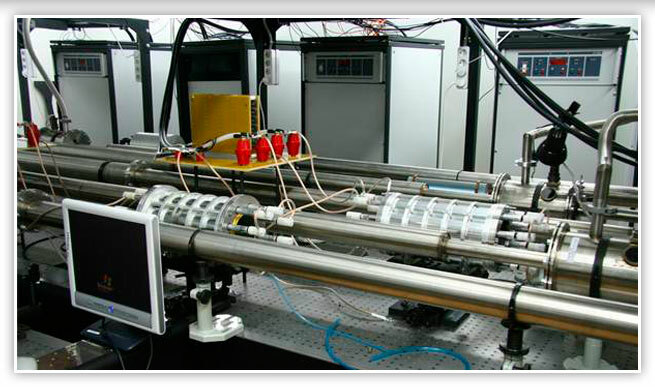 Unique diagnostic facilities for studying materials with attosecond (10-18s) temporal resolution have been installed. 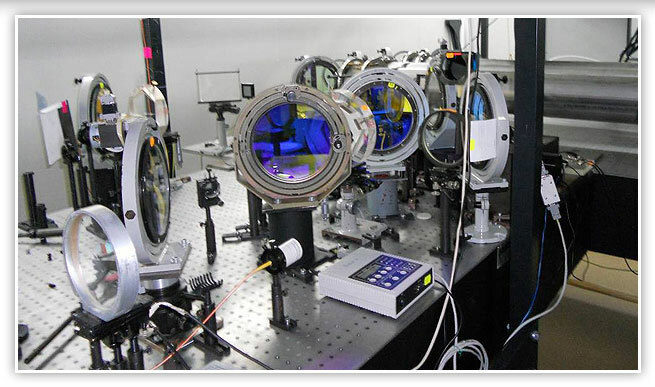 Record-efficiency methods of terahertz generation by optical pulses were developed. Construction of the multipetawatt laser complex that is one of the most powerful laser facilities in the world enables researchers to carry out basic research on the interaction of superintense fields with matter, produce accelerated particles for medical diagnostics, and to model astrophysical and early cosmological phenomena. Efficient methods of generating and recording terahertz radiation capable of penetrating clothes, paper, plastics, and other materials that allow detecting explosives and drugs, on the one hand, and be safe for man, on the other hand. 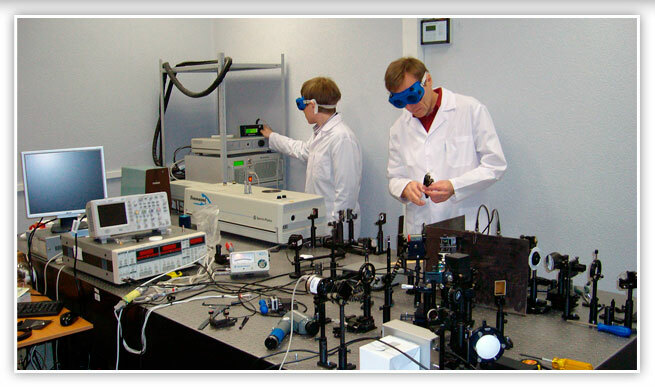 The attosecond complex of the laboratory hosts the first Russian laser system with optical pulse phase stabilized relative to its envelope. The Royal Swedish Academy of Sciences has decided to award the Nobel Prize in Physics 2018 “for groundbreaking inventions in the field of laser physics” with one half to Arthur Ashkin and the other half jointly to Gérard Mourou and Donna Strickland. 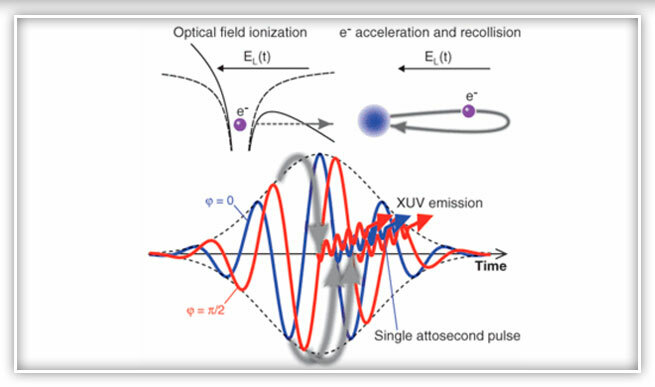 Mourou and Strickland each receive a quarter of the prize for the new technique called Chirped Pulse Amplification (CPA) that paved the way for the shortest and most intense laser pulses ever created. Congratulations to A.S. Skryl on the successful defense of the PhD Thesis “Development of the methods of pulsed terahertz spectroscopy and introscopy”. The defense took place on April 22, 2015 at the meeting of the UNN dissertation council D 212.166.07. Undergraduates E.V. Svinkina, S.A. Sychugin participated in the international conference «Developments in Optics and Communications» in Riga, Latvia. Copyright © 2011-2014 UNN, Radiophysics Faculty.